Taiwanese pop singer, A-Lin, has added Malaysia as one of the stops for her “I’m A-Lin” World Tour. The singer will be performing at Resorts World Genting’s Arena of Stars this 2 June at 8.30pm. Tickets are available via Star Planet, TicketCharge and Genting, priced at: RM638, RM528, RM438, RM368, RM298 and RM158. Star Planet members who have signed up before 28 March will be able to enjoy 15% off on 4 tickets. The offer is limited to the first 1,000 tickets sold. “I feel amazed that my music brings influences to others. I believe music will keep a fountain of joy alive in you and I will never give up in producing good music,” A-Lin said in a press statement. 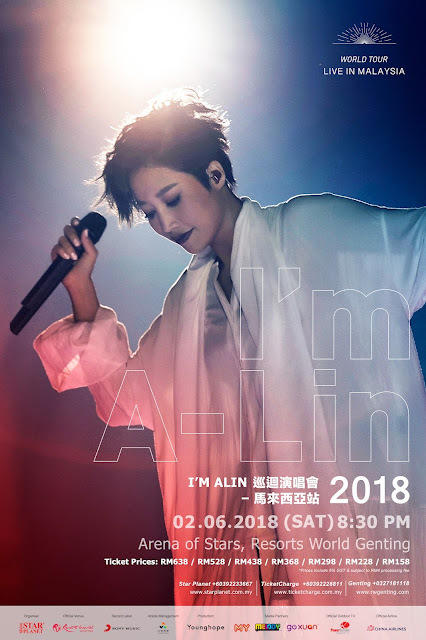 A-Lin to visit Malaysia this 2 June. 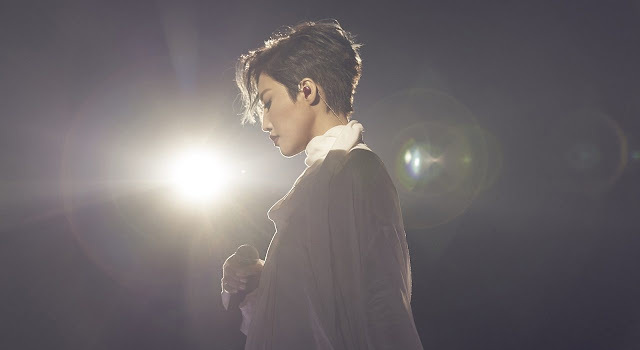 Her previous performances in Taipei and Singapore were both full house shows and tickets to her next show in Hong Kong are selling like hotcakes. The singer has gained a lot of popularity in recent years, turning her into the influential idol she is today. In producing her latest album, she experienced and discovered many different music patterns, which she learnt as she revamped her music to truly express herself in composition and performance.